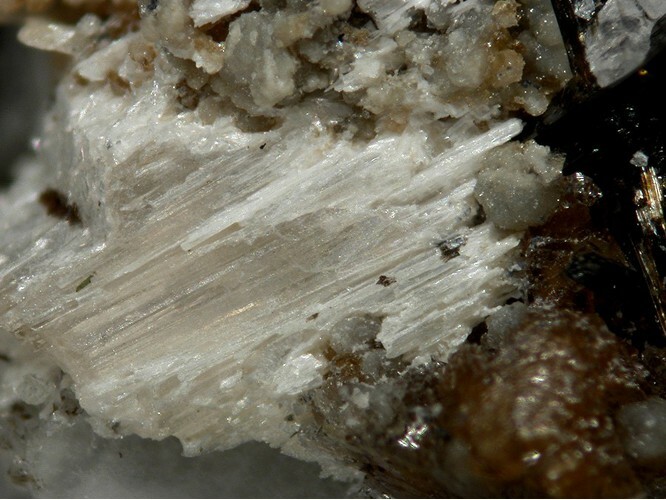 Shomiokite-(Y): Mineral information, data and localities. Named after its discovery near the Shomiok River. 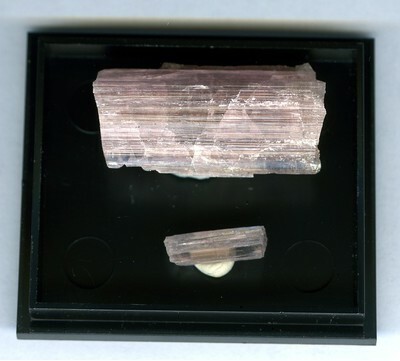 This page provides mineralogical data about Shomiokite-(Y). Aegirine 10 photos of Shomiokite-(Y) associated with Aegirine on mindat.org. Adamsite-(Y) 8 photos of Shomiokite-(Y) associated with Adamsite-(Y) on mindat.org. Gaidonnayite 6 photos of Shomiokite-(Y) associated with Gaidonnayite on mindat.org. Quartz 3 photos of Shomiokite-(Y) associated with Quartz on mindat.org. Lanthanite 3 photos of Shomiokite-(Y) associated with Lanthanite on mindat.org. Thomasclarkite-(Y) 2 photos of Shomiokite-(Y) associated with Thomasclarkite-(Y) on mindat.org. Fluorite 2 photos of Shomiokite-(Y) associated with Fluorite on mindat.org. Siderite 2 photos of Shomiokite-(Y) associated with Siderite on mindat.org. 5.CC.05 Mckelveyite-(Nd) (Ba,Sr)(Nd,Ce,La)(CO3)2 · 4-10H2O Tric. 5.CC.15 Kimuraite-(Y) Ca(Y,Nd)2(CO3)4 · 6H2O Orth. 5.CC.15 Lokkaite-(Y) Ca(Y,Gd,Nd,Dy)4(CO3)7 · 9H2O Orth. 5.CC.25 Calkinsite-(Ce) (Ce,La)2(CO3)3 · 4H2O Orth. 5.CC.25 Lanthanite-(La) (La,Ce)2(CO3)3 · 8H2O Orth. 5.CC.25 Lanthanite-(Nd) (Nd,La)2(CO3)3 · 8H2O Orth. 5.CC.35 Decrespignyite-(Y) Cu(Y,REE)4(CO3)4(OH)5Cl · 2H2O Mon. 5.CC.40 Galgenbergite-(Ce) Ca(Ce,La,Nd)2(CO3)4 · H2O Tric. KHOMYAKOV, A.P., SHUMYATSKAYA, N.G., and POLEZHAEVA, L.I. (1992) Shomiokite (Y) Na3Y(CO3)3.3H2O a new mineral. Zapiski Vsesoyuznogo Mineralogicheskogo Obshchestva, 121, (6), 129 132 (in Russian). AbstracT: American Mineralogist (1994): 79: 765-766. GRICE, J.D. 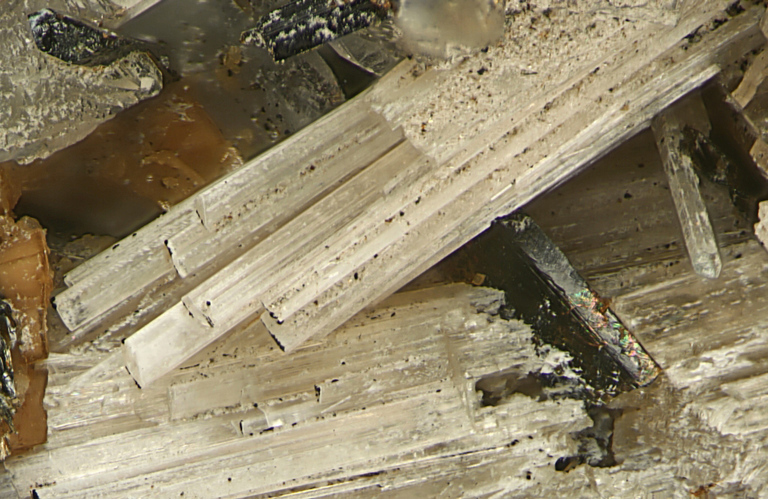 (1996) The crystal structure of shomiokite (Y). Canadian Mineralogist, 34, 649-655. RASTSVETAEVA, R.K., PUSHCHAROVSKY, D.Yu., and PEKOV, I.G. (1996) Crystal structure of shomiokite-(Y), Na3Y(CO3)3•3H2O European Journal of Mineralogy, 8, 1249-1255. GRICE, J.D. (1996) The crystal structure of shomiokite (Y). Canadian Mineralogist, 34, 649-655. HORVÁTH, L., PFENNINGER HORVÁTH, E. (2000) I minerali di Mont-Saint-Hilaire (Québec, Canada) Rivista Mineralogica Italiana, 24, 140-202 (in Italian with English summary). Pekov, I. (1998) Minerals First discovered on the territory of the former Soviet Union 369p. Ocean Pictures, Moscow; Zap.Vses.Mineral.Obshch. 121(6), 129(1992)[Am. Min. 79,766](abstract); Pekov, I. (1998) Minerals First discovered on the territory of the former Soviet Union 369p. Ocean Pictures, Moscow; Pekov, I.V. (2000): Lovozero Massif. Moscow, Ocean Pictures Ltd, 480 pp.